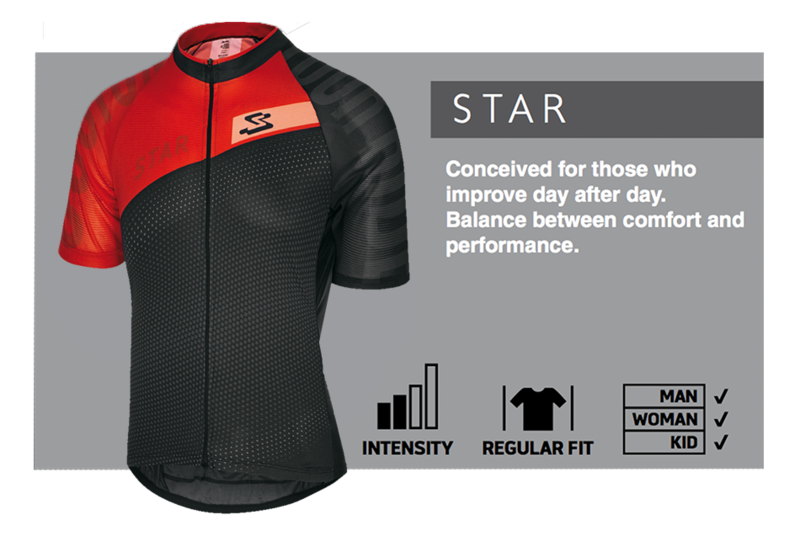 Spiuk Custom Clothing - Oneway Distribution B.V.
You have to choose the right clothing to practice your favourite sport. Therefore its very important that you assess your needs based on criteria such as type of physical activity, sporting discipline, intensity or personal taste. 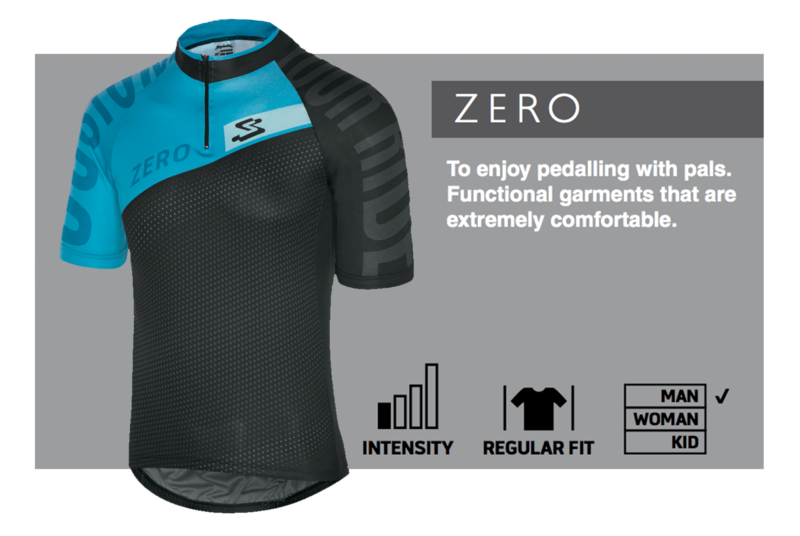 Your kit will accompany you for many hours so its important you choose wisely if you want to enjoy your exercise. At Spiuk we have developed four ranges to give you the ideal solution, adapted to your needs. 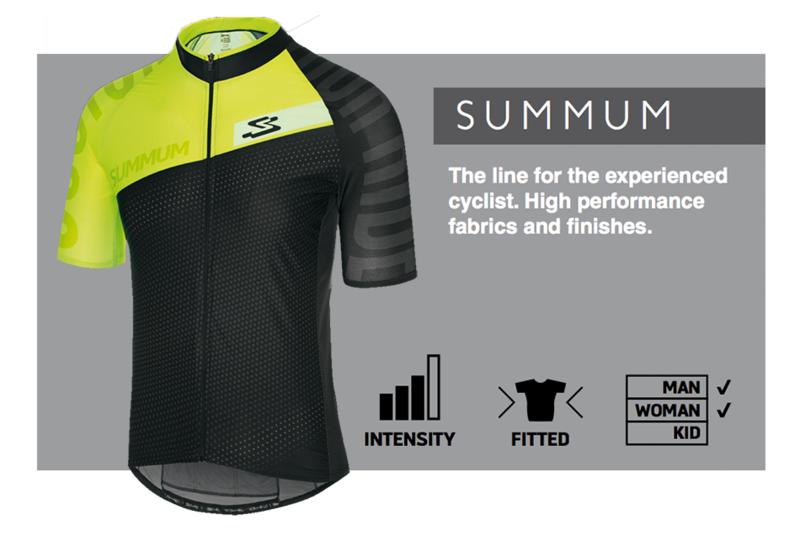 Our R&D department has spent many hours researching and analysing to develop the #Zero, #Star, #Summum and #Max ranges. 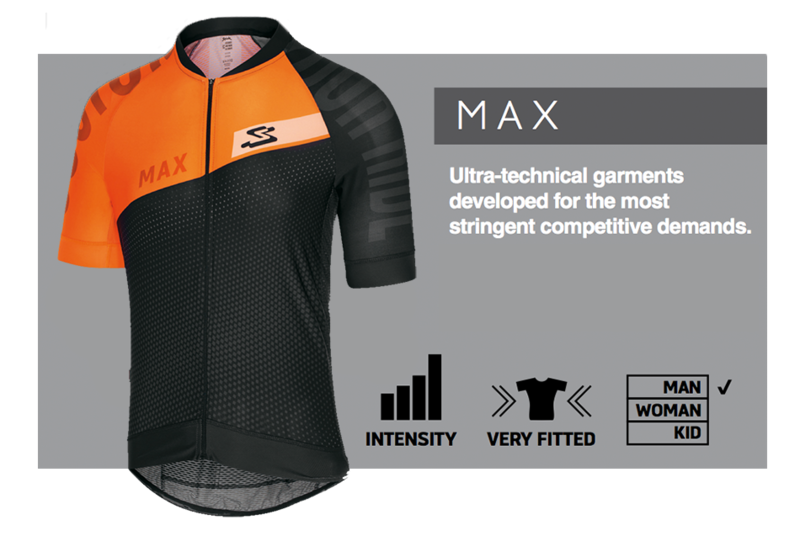 4 ranges conceived according to specific patterns and technical characteristics for reach type of cyclist/triathlete, achieving the perfect garment for each person. Request your free quotation here. We contact you on workdays within one day. Downdload the line drawing here and start with designs. Inspired? Contact us and ask for all possibilities.